Paradox Interactive have adapted their hit PC strategy game for Xbox One and PlayStation 4. The critically acclaimed 4X strategy game, Stellaris, is getting a console release on February 26. The process of moving a game as intricate as Stellaris from PC to console was no easy feat for the team at Paradox Interactive, as indicated in a recent interview with Polygon. One of the main challenges came in transferring a game originally designed for PC play over to Xbox One and PlayStation 4 controllers. Stellaris: Console Edition is scheduled to release on February 26. 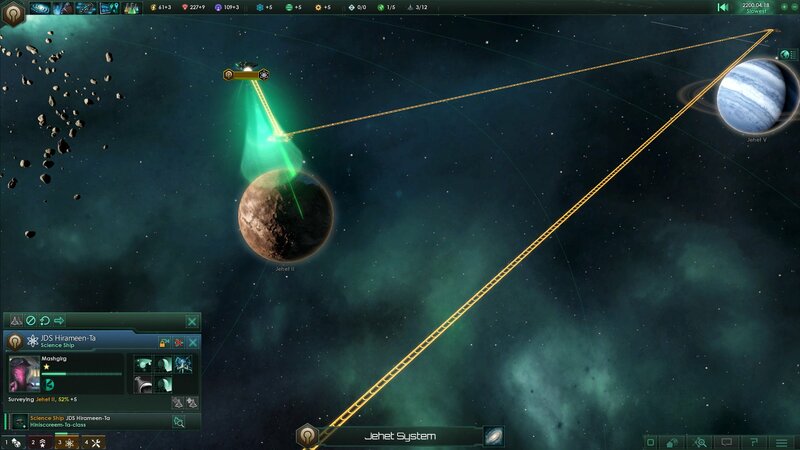 Rather than using a mouse to move and rotate camera perspective, the console version of Stellaris utilizes a fixed camera that can be adjusted with the left stick on your controller. “What the left stick does is it moves the camera around so you can move it left, right, up, down. But you can also angle it, and we feel that works a lot better than trying to mimic how it works on a PC,” explained Paradox game director Daniel Moregård. The UI has also been revamped for console, heavily relying on the controller’s d-pad. While the functionality is essentially the same for both Xbox One and PlayStation 4, there’s a slight variation where the PlayStation 4 gamepad can be used to navigate through menu tabs. Motion controls haven’t been left out, though we personally appreciate this choice as Stellaris: Console Edition retains the tactile feel of its PC counterpart. There is a slight learning curve when it comes to playing with a controller, but once you get the hang of it, it’s an extremely fluid experience. For PC players interested in picking up the console version, it’s worth noting that as of right now, Paradox has no immediate plans to add keyboard and mouse support to Stellaris: Console Edition. Stellaris: Console Edition will have full controller support on both Xbox One and PlayStation 4. 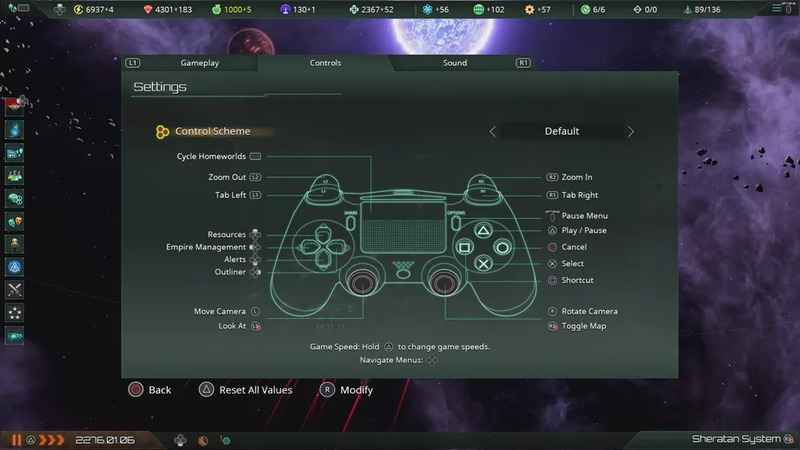 There’s also no word as to whether or not Paradox plans to add controller support to the PC version of Stellaris, though it’s possible given that the controls have now been fully mapped out for controllers on Xbox One and PlayStation 4. Two versions of Stellaris: Console Edition are available for purchase. The base version is priced at $39.99, while Stellaris: Console Edition Deluxe is available for $59.99 and includes the Utopia expansion and Leviathans Story Pack. Note that for the “full” Stellaris experience, it’s recommended that you buy the Console Edition Deluxe version of Stellaris. After hearing that Stellaris is being ported to console, what are your thoughts? Are you interested in picking up a copy of the game for Xbox One or PlayStation 4, or would you rather stick with the keyboard and mouse format available on PC? Let us know down in the comments below! Stellaris: Console Edition is scheduled to release on February 26 on Xbox One and PlayStation 4. To learn more, be sure to check out the Stellaris: Console Edition page on the Paradox Interactive website. 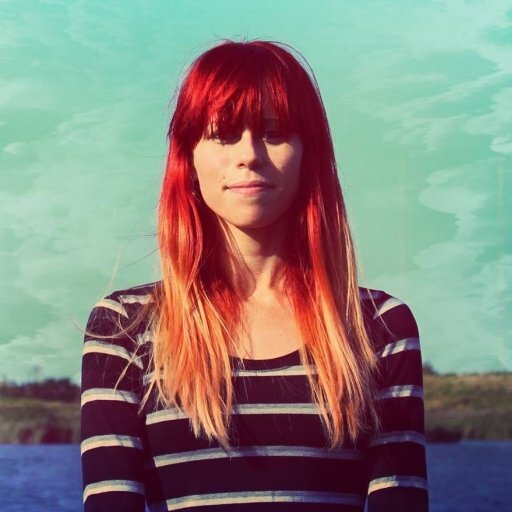 Morgan is a writer, indie game lover, and socially awkward coffee addict. When she's not gaming or caffeinating, you can reach her at morgan.shaver@allgamers.com or say hello using GIFs on Twitter.